Weston-super-Mare MP John Penrose has written to the Chief Executive of NHS Bristol, North Somerset and South Gloucestershire Clinical Commissioning Group (CCG) to ask that they consider a proposal for re-opening Weston’s A&E at night, put forwards by senior Doctors who work at Weston Hospital. 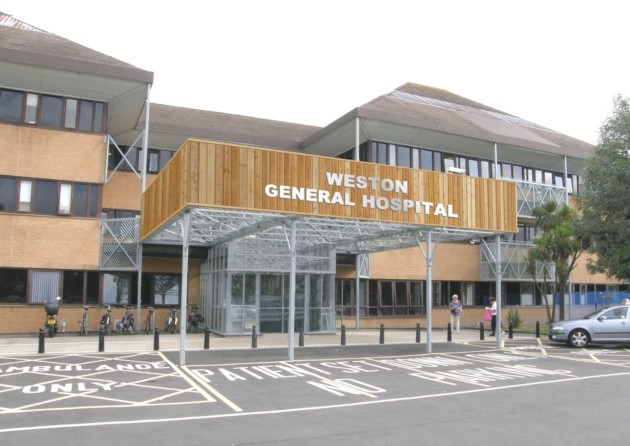 Since the overnight closure of Weston-super-Mare’s A&E department, John has been meeting regularly with Health Ministers, Health Chiefs, Hospital Management and Hospital Staff to find answers to recruiting Emergency Department Doctors, which led to the understaffing and then overnight closure of the A&E Department. Now senior Doctors working at the Hospital have proposed their own idea, alongside others which local Health Chiefs are already considering. John has written asking for the new ideas to be fully addressed.